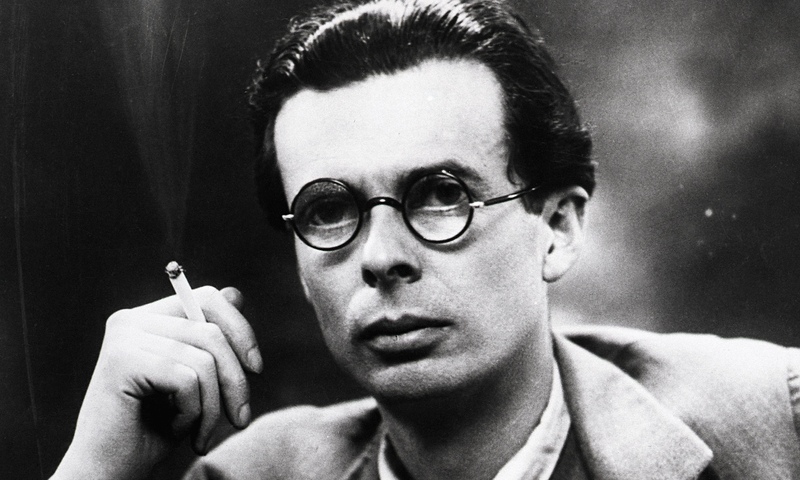 The Curious Wavefunction: Fine-tuning the future: A review of Aldous Huxley's "Brave New World"
Fine-tuning the future: A review of Aldous Huxley's "Brave New World"
Huxley came from an illustrious scientific family with social connections. His grandfather was Thomas Henry Huxley, Darwin’s close friend, publicist and “bulldog”, whose famous smack down of Bishop Samuel Wilberforce has been relished by rationalists fighting against religious faith ever since. His brother was Julian Huxley, a famous biologist who among other accomplishments wrote a marvelous tome on everything that was then known about biology with H. G. Wells. Steeped in scientific as well as social discourse, possessing a deep knowledge of medical and other scientific research, Aldous was in an ideal position to write a far-reaching novel.